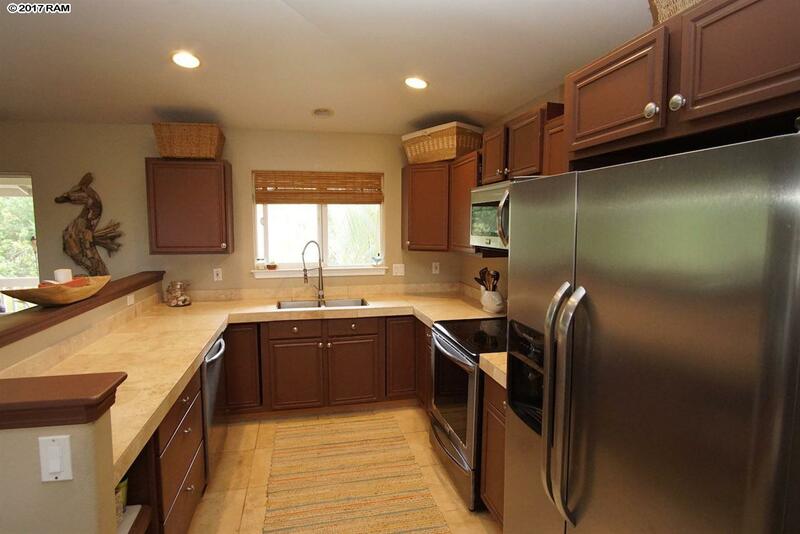 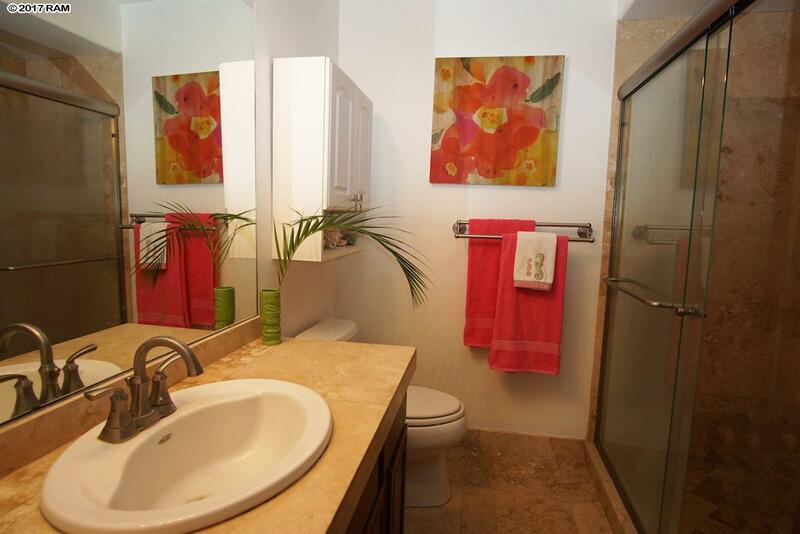 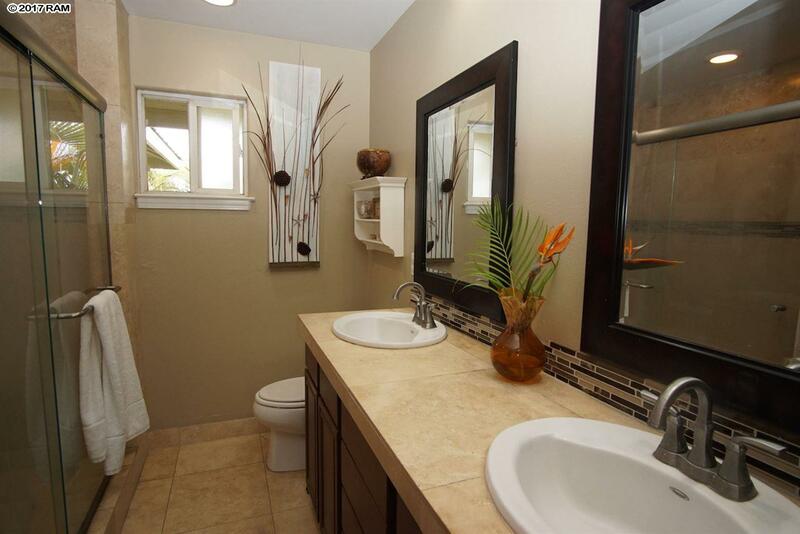 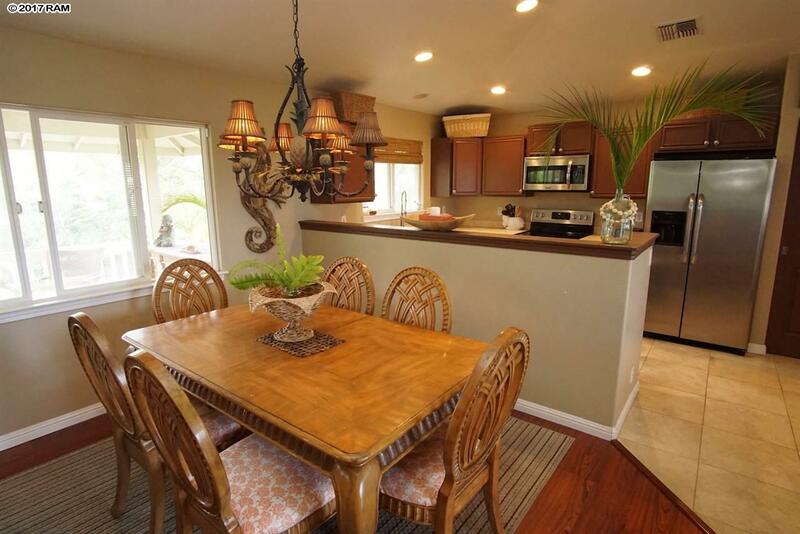 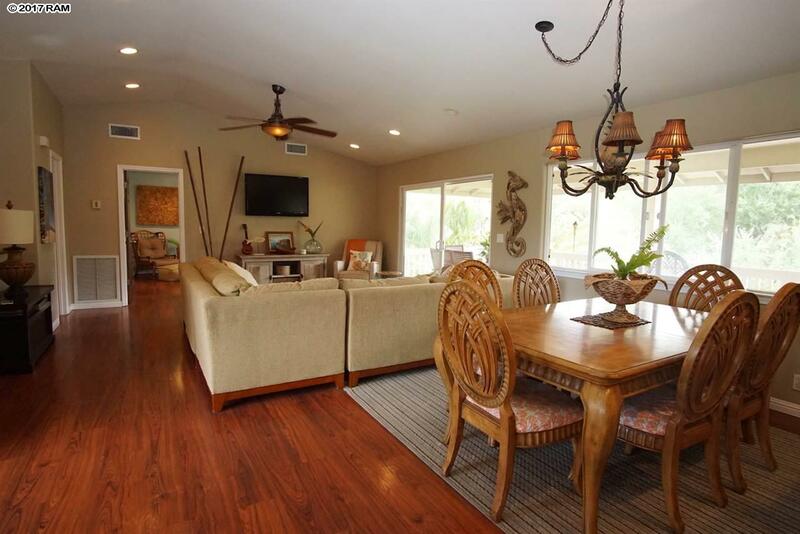 Fantastic value in this spacious contemporary home in the Grand Fairways. 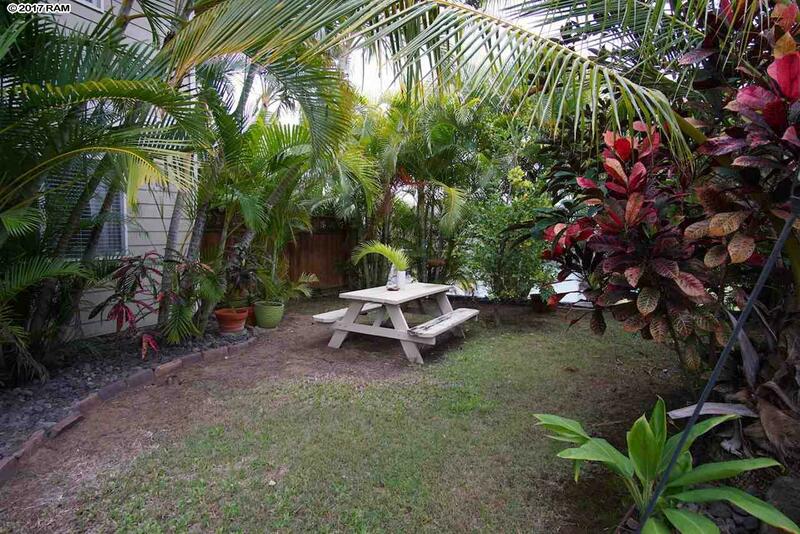 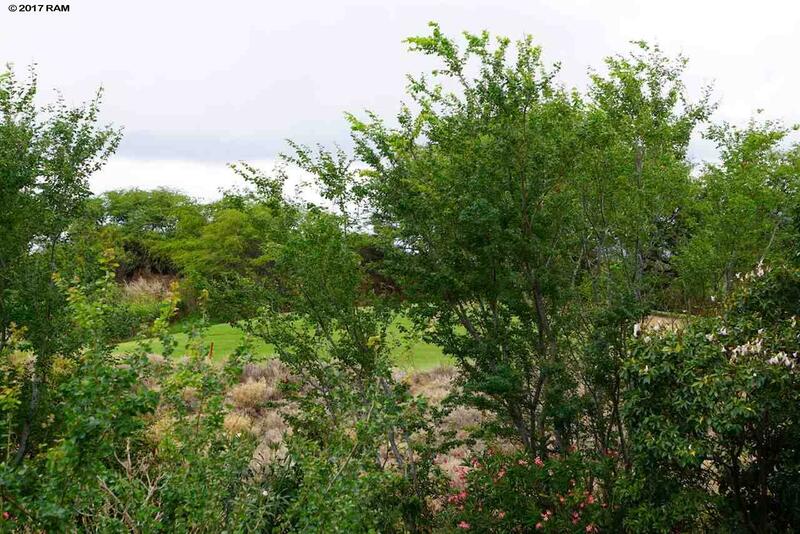 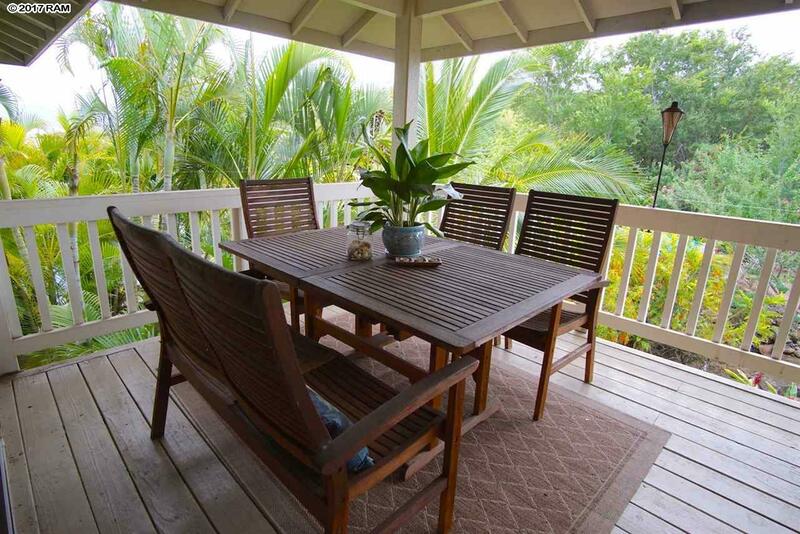 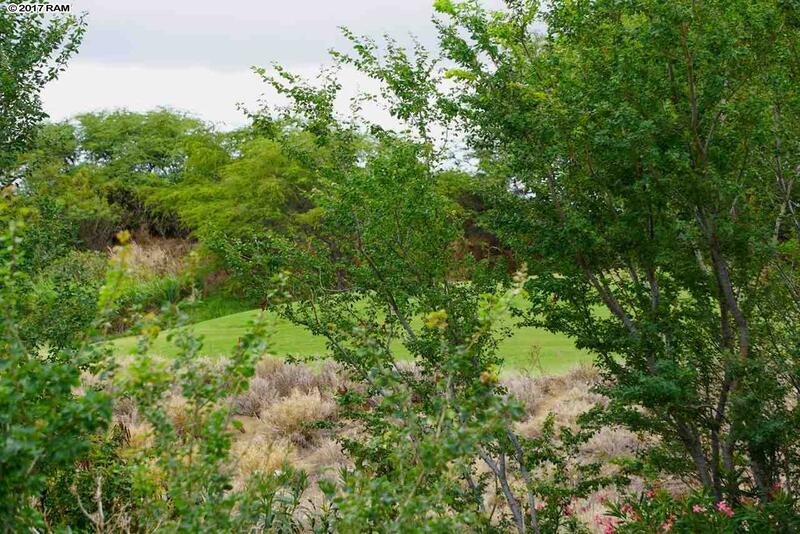 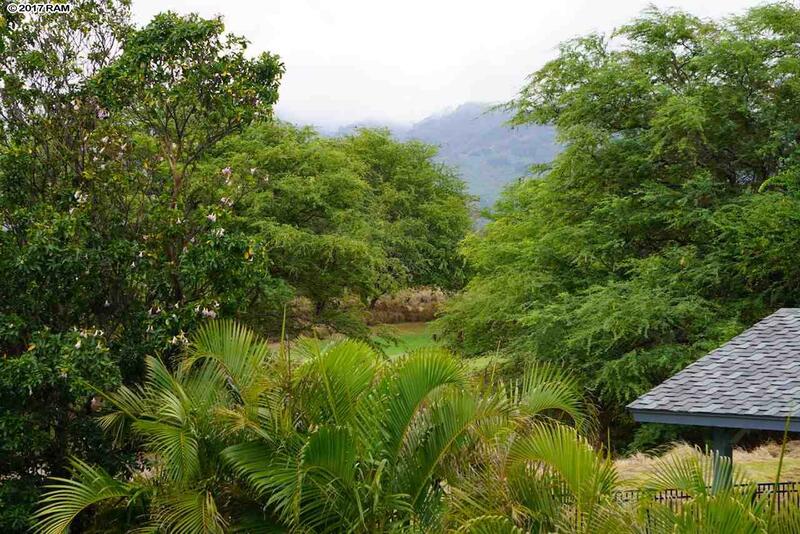 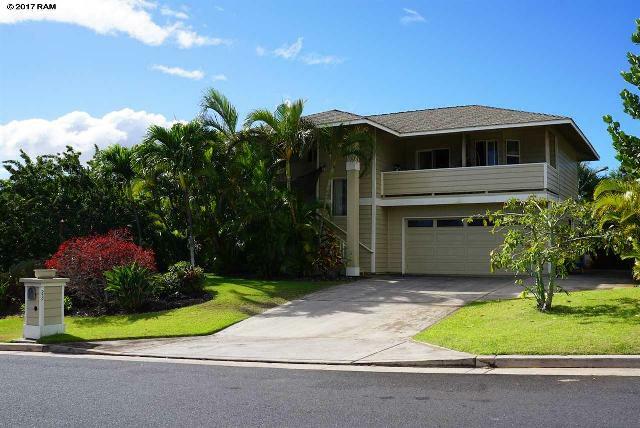 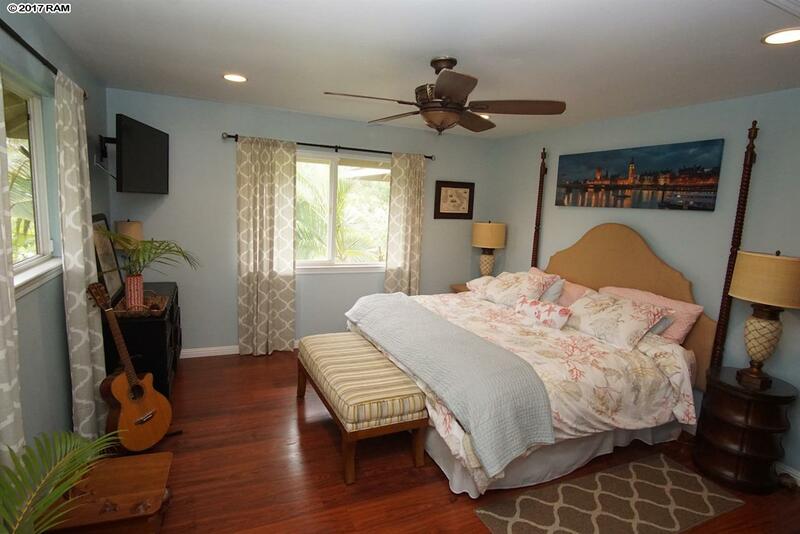 Situated on the 14th fairway of the Maui Lani Dunes Golf Course, this home is a hidden oasis with a huge back yard with substantial natural foliage. 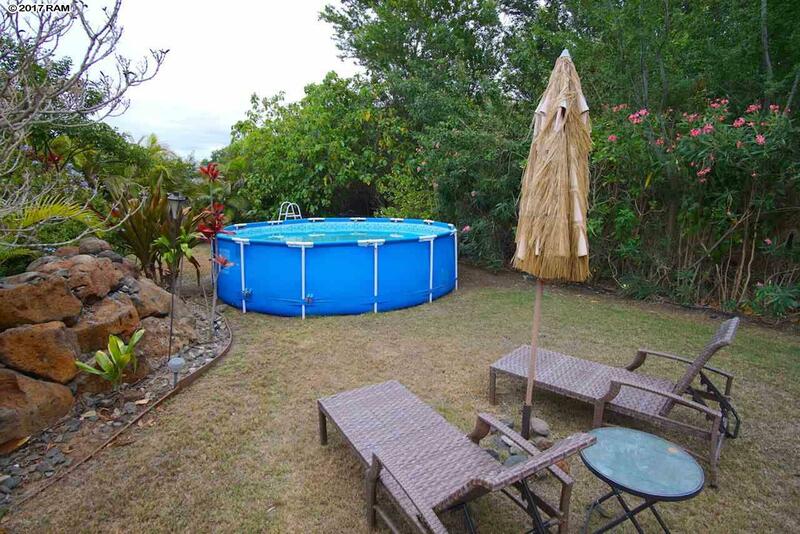 The yard boasts a spa and a separate above ground pool, and the adjoining homes are virtually hidden from view. 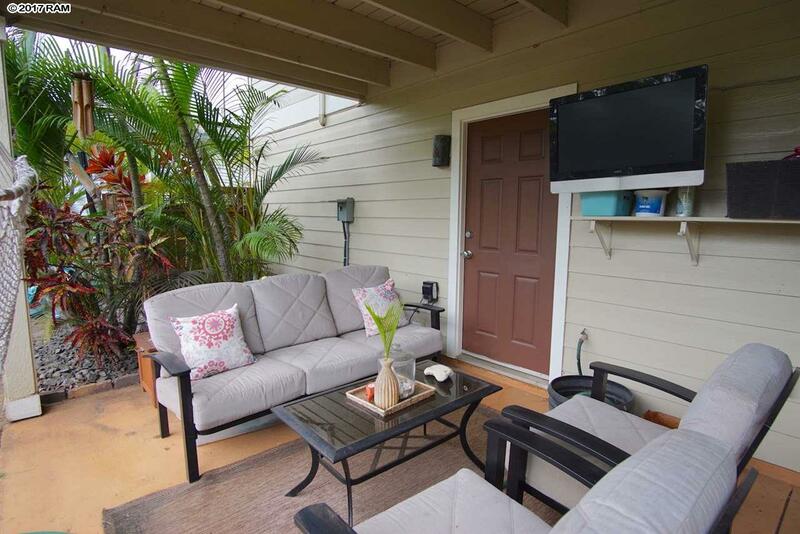 There are three covered lanais, one of which has a waterproof TV! 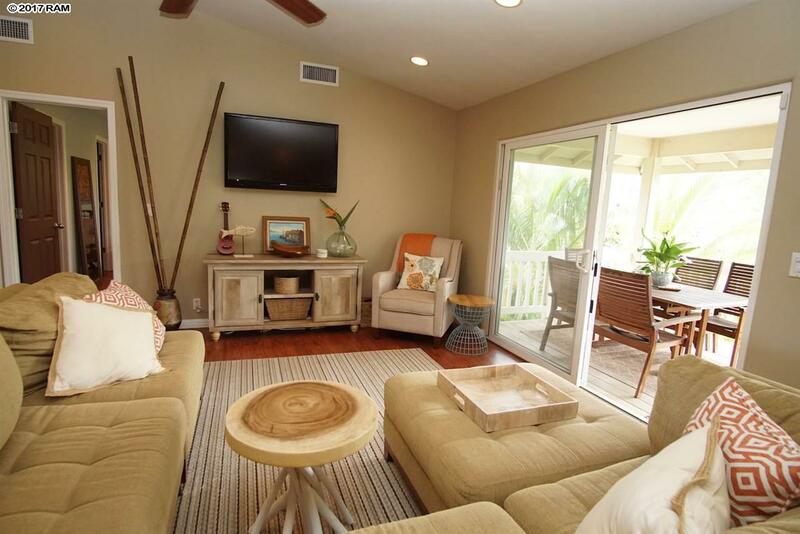 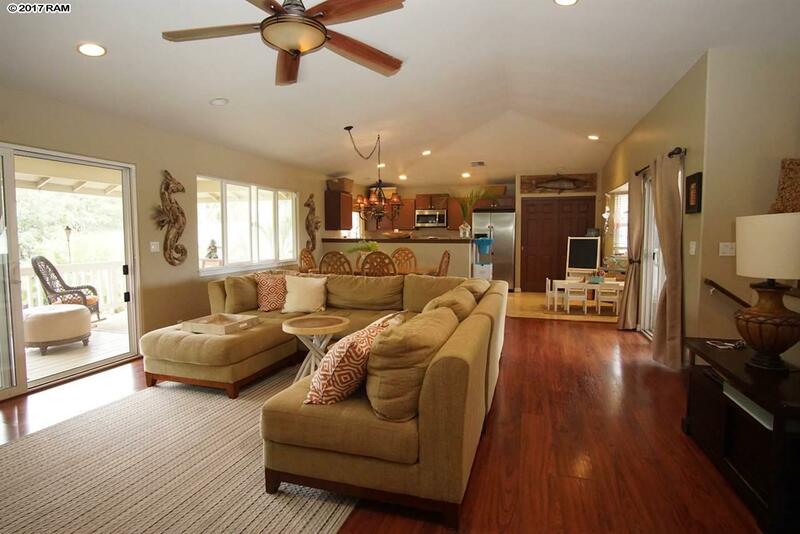 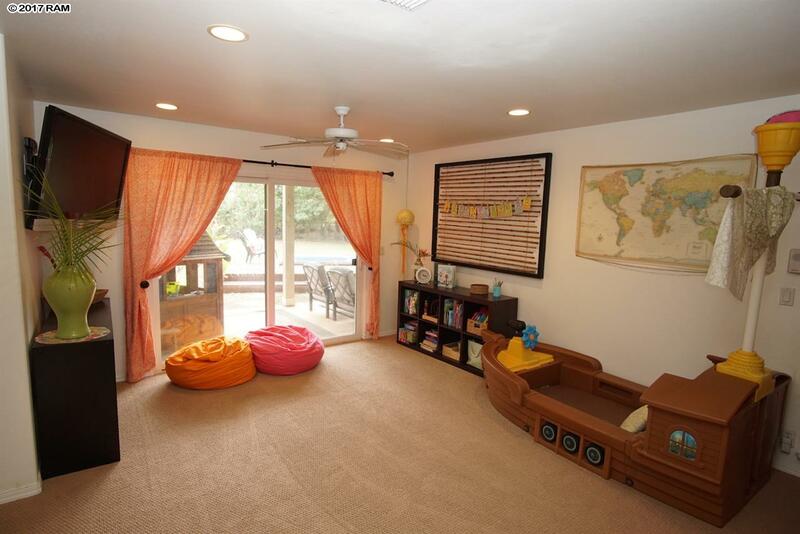 Built for entertaining, the interior of the home offers a casual floor plan with great features. 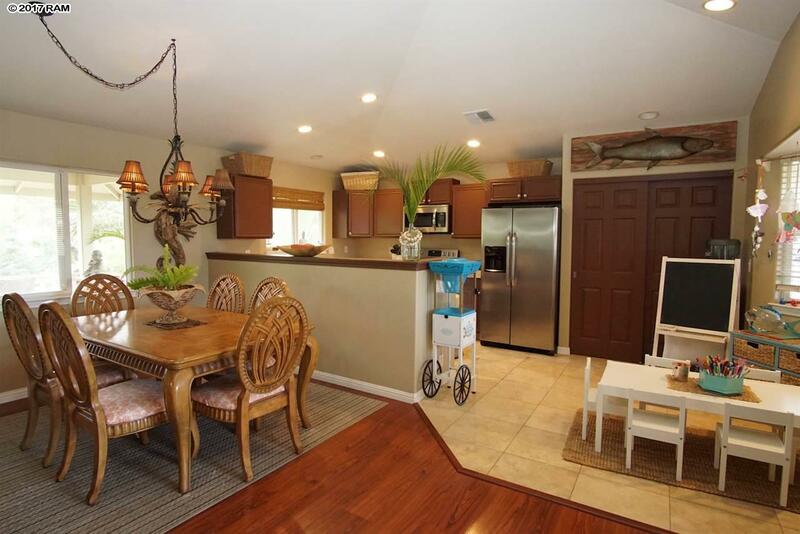 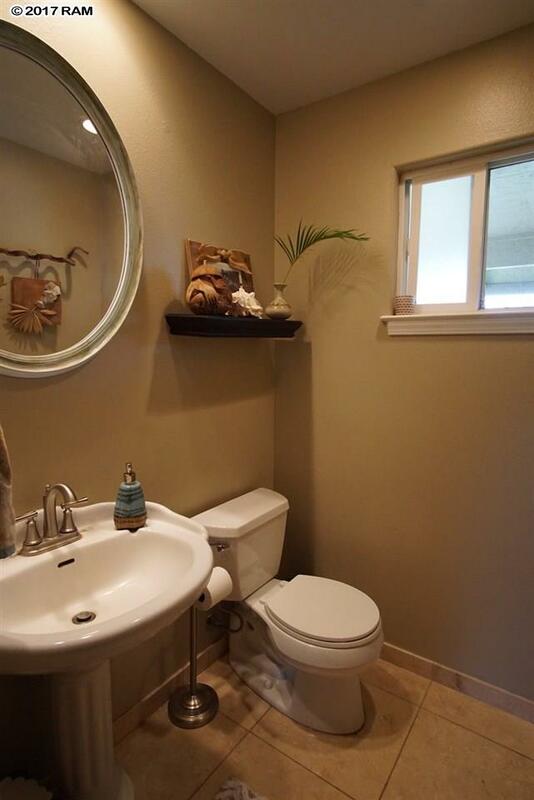 Newer appliances, hardwood flooring, Travertine tile, new carpets and vaulted ceilings create an inviting space to relax and enjoy your new home. 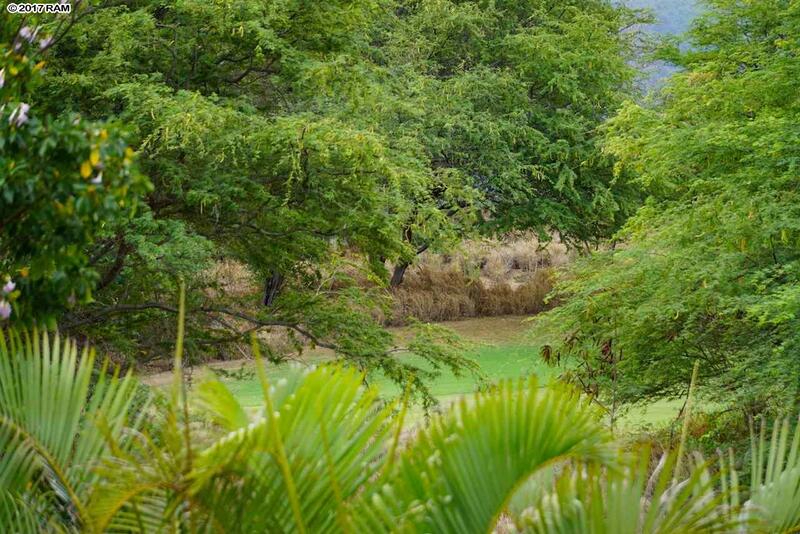 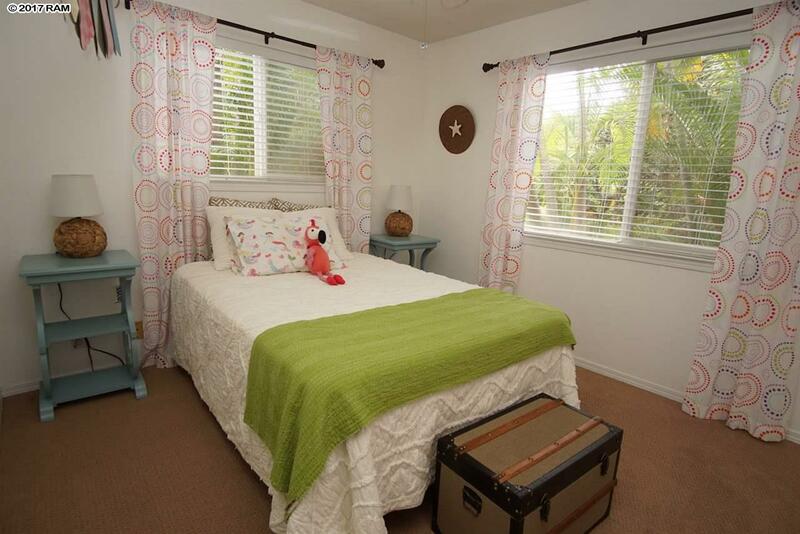 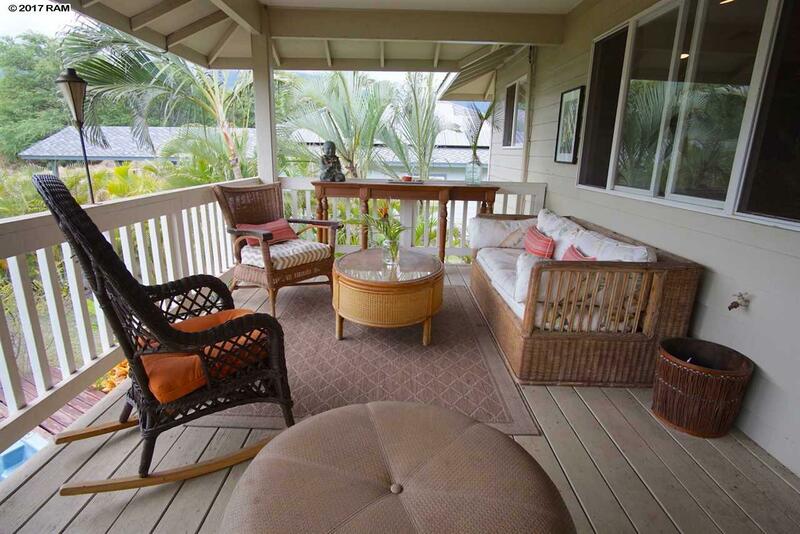 Great views of the golf course are available from the lanai as well as views of the West Maui Mountains and Haleakala. 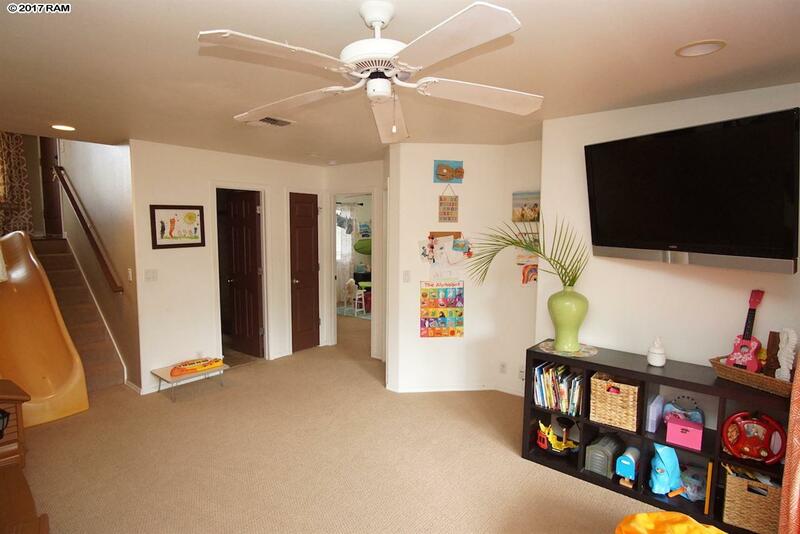 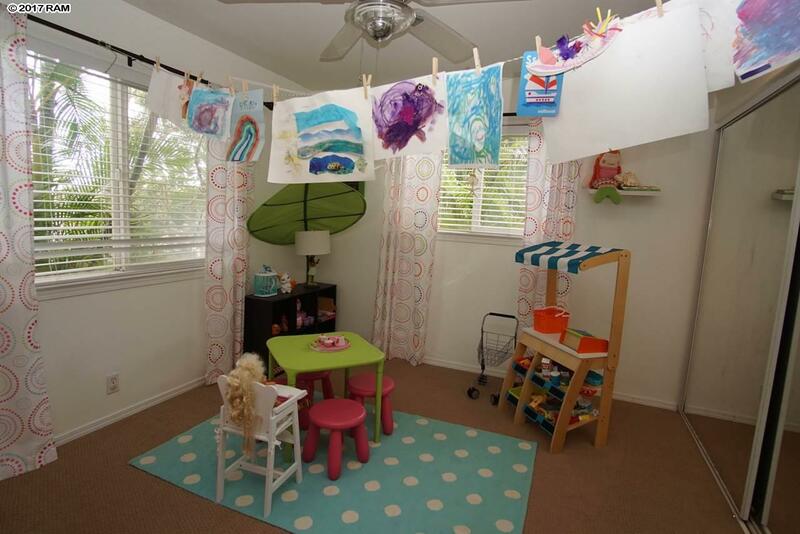 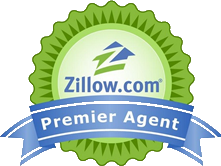 Central AC and a owned PV system make this home a truly great value at this price.